Real estate investment is no hobby for the amateur, says financial planner Carl Richards. As illustrated by his most recent sketch in the New York Times, buying real estate without doing the math is akin to running a marathon without training: it hurts a lot. Richards advises investors to operate with discretion within the bruised and delicate reality of the current real estate market. 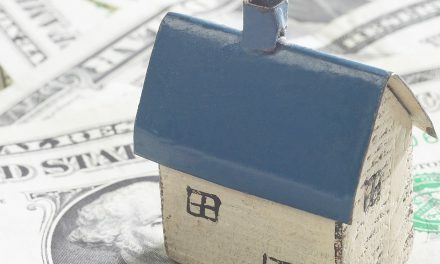 We are no longer living in the cash-flush glory days of the Millennium Boom when real estate investment appeared to be a smooth and easy golden ride to financial profit and security. With prices and interest rates so low, the logic suggests it is now time to buy some of the ubiquitous distressed real estate. However, investors take note: there is nothing inherently wrong with real estate investments, but buying distressed real estate without careful analysis is a potentially financially disastrous idea. Investors and buyers must take into account all of the often overlooked costs and responsibilities of owning real estate, such as property taxes, maintenance, insurance – and oh yes – management. 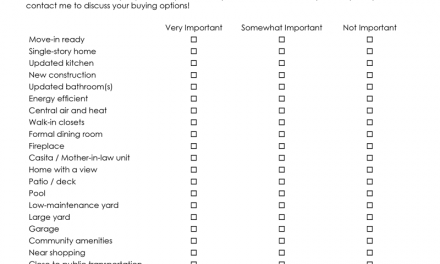 The bottom line is the same for any smart consumer purchase. Take the time to do your research. assess the value of the real estate property the subject of the investment. Agents and brokers, educate and counsel your buyers. Does your buyer have the cash for a down payment, closing costs and fix-up costs? Is he aware of the nuances between different financing programs? Does he have an understanding of the costs of operating the property? Does he have the cash resource for six months of operating expenses and mortgage payments if the property were to sit vacant? The suitability of qualifying a property as an investment is another task compelling agents and brokers to either investigate on behalf of their buyers, or get someone else to do it. the seller’s disclosure of service providers. This is a must read for all agents… investment or residential. 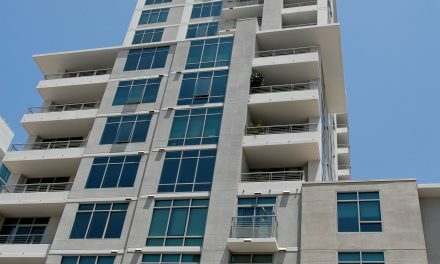 For those engaged in property management, even if one small apartment complex it is essential. Buyers/investors must be qualified. An in depth interview and counselling is a must, and it must be sufficiently detailed that it will never, ever be forgotten by the investor. Many headaches and heartaches will be avoided, not to mention the professionalism that such a practice demonstrates. Bravo to Tran.